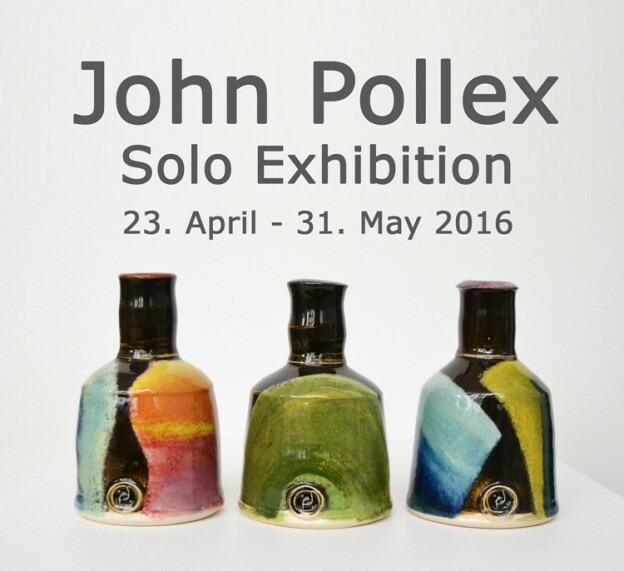 After 15 years nationally and internationally renowned potter John Pollex returns to the Barbican with a solo exhibition at 45 Southside Gallery. His full portfolio of sculptural and functional thrown work is shown including some more recent pieces with a matt slip finish. Knowing John and his pottery for a long time and we are really excited to present his full range of work in our Barbican gallery. 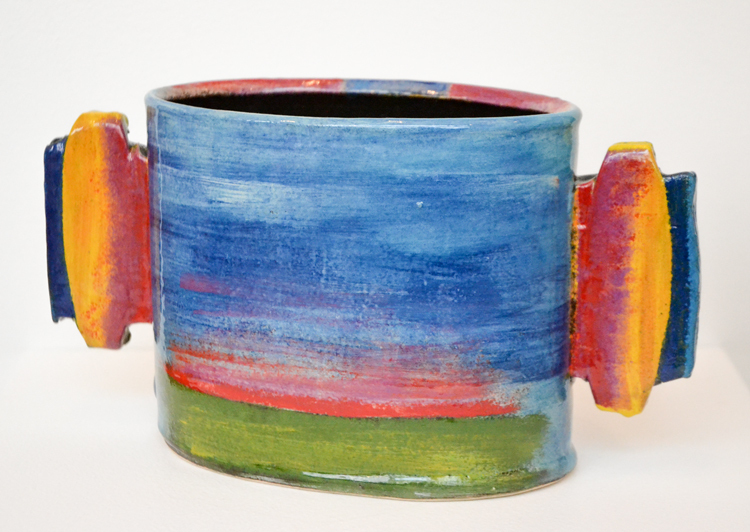 His colourful, highly collectable ceramics are both tactile and versatile. There is a pot for everyone in every price range. The exhibition will run from 23rd of April to the 31st of May 2016. The opening view will be held on Saturday 23rd of April from 3pm to 6pm, all are welcome. This entry was posted in Exhibitions, News Overview and tagged ceramics, exhibitions, John Pollex on January 11, 2016 by 45 Southside.